Leister PVC coated fabric welding equipment is used to join and hem materials that are coated in PVC to provide a waterproof covering. Typically these are used for making tarpaulin and lorry side curtains, and more recently for making marquees and sunshade covers, or for protective tarpaulin type covers for boats and caravans and other leisure equipment. 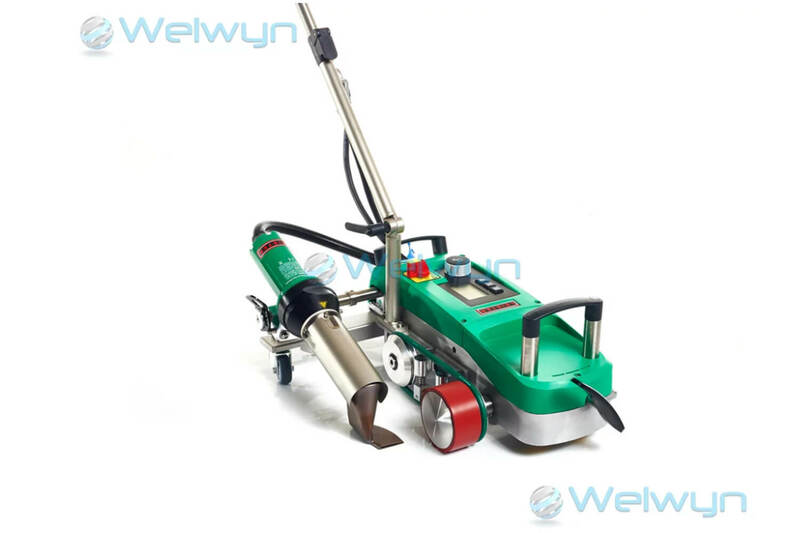 Leister hand tools are generally used to repair tarpaulin and covers, whereas the range of automatic hem welding and joining machines use hot air to manufacture larger covers, curtains and marquees. 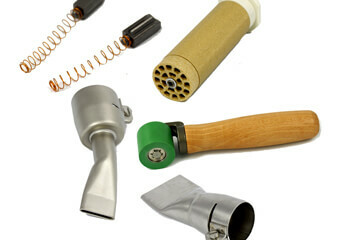 Leister offers a full range of Swiss manufactured hot air PVC fabric welding hand tools, designed for precision seam welding results every time. Leister offers a full range of Swiss manufactured hot air PVC fabric welding machines, designed for precision results every time when welding industrial fabrics, techincal fabrics and banner welding. 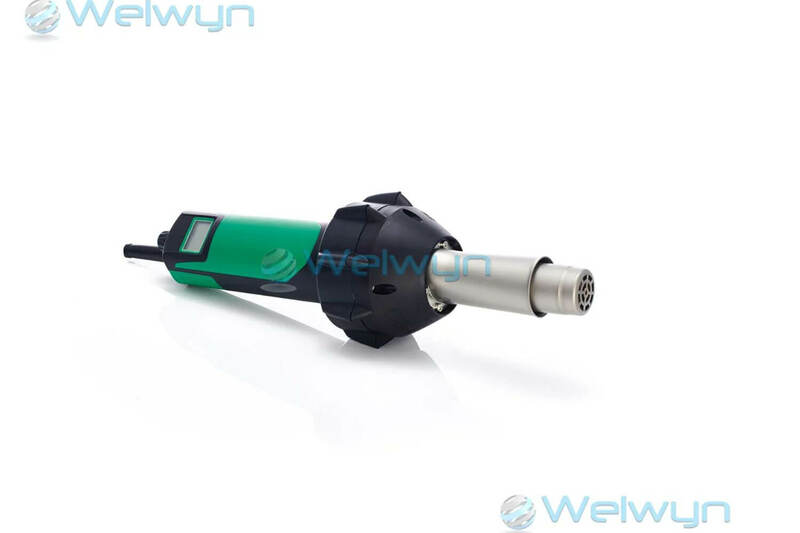 We stock a wide range of PVC industrial fabric welding accessories and spares for hand tools and PVC/banner welding machines. 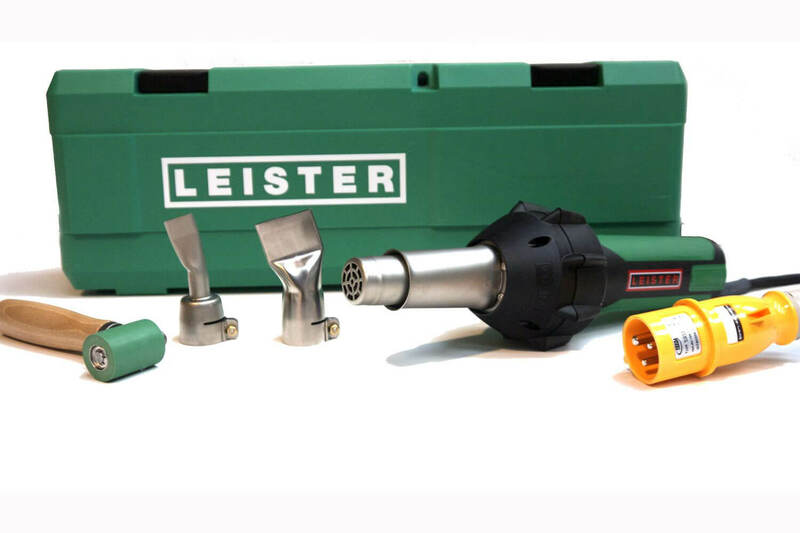 Leister offers a full range of Swiss manufactured hot air PVC fabric welding hand tool kits, designed for precision use in hand welding or PVC fabric repair.